The GranTurismo MC Stradale is Maserati know-how in its purest form. It is a car that has the track in its DNA and the open road in its heart. The GranTurismo is a unique two-seater. Its unmistakable styling exudes excellence in terms of performance, design and comfort. 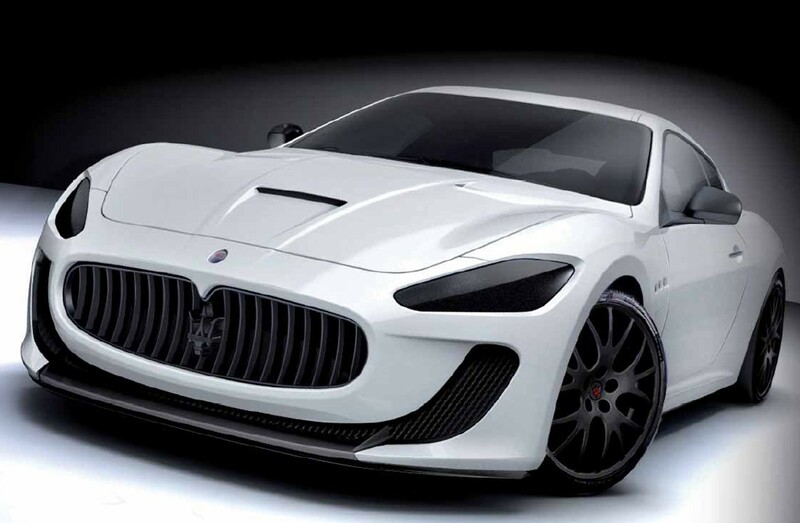 It is also a car that boasts Maserati Corse’s competitive character, as reflected in the name that it proudly bears. The ‘MC’ tag denotes action, adrenalin and non-stop experimentation. The car is the harmonious blend of Italian craftsmanship and attention to detail with tried and tested track technology. The result is the fastest, lightest and most powerful car in the Maserati range.